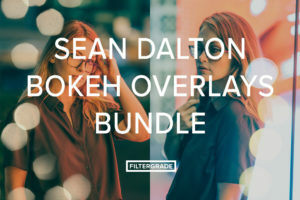 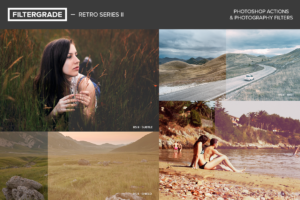 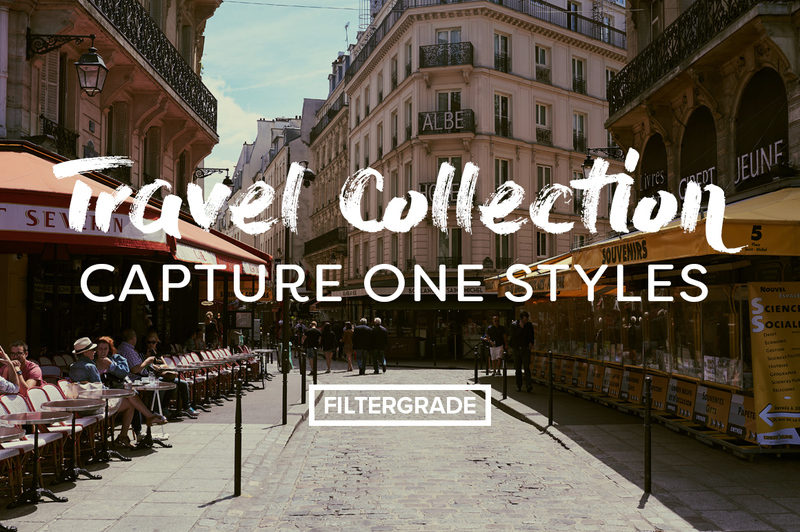 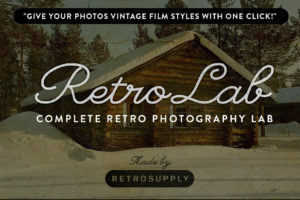 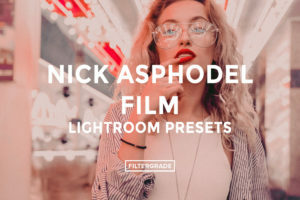 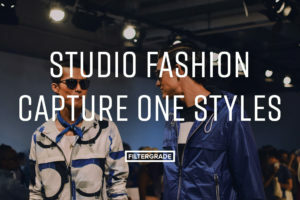 Developed by the FilterGrade Team, this bundle of Capture One Styles will help you add gorgeous and colorful effects to your travel lifestyle photos. 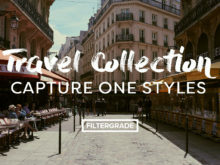 Made for the traveler, these effects are colorful, bright, and fun. 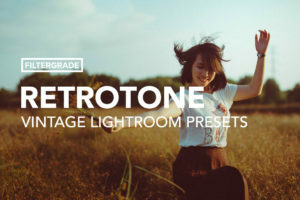 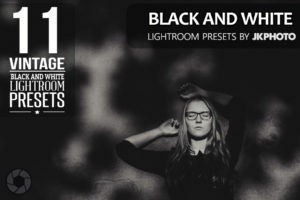 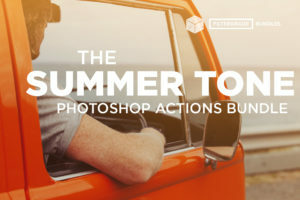 In this pack you'll find various filmlike tones with different colored shadows. 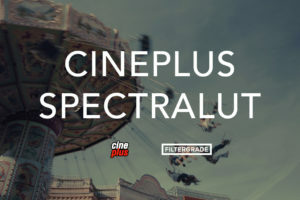 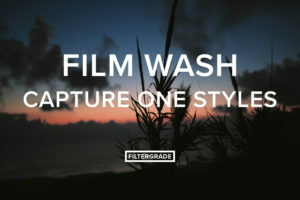 There are also noise and film grain effects included. 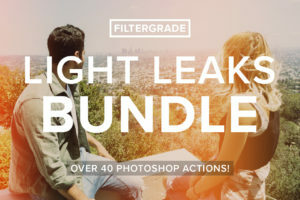 With twenty styles to choose from, this is the perfect travel bundle for photographers and bloggers. 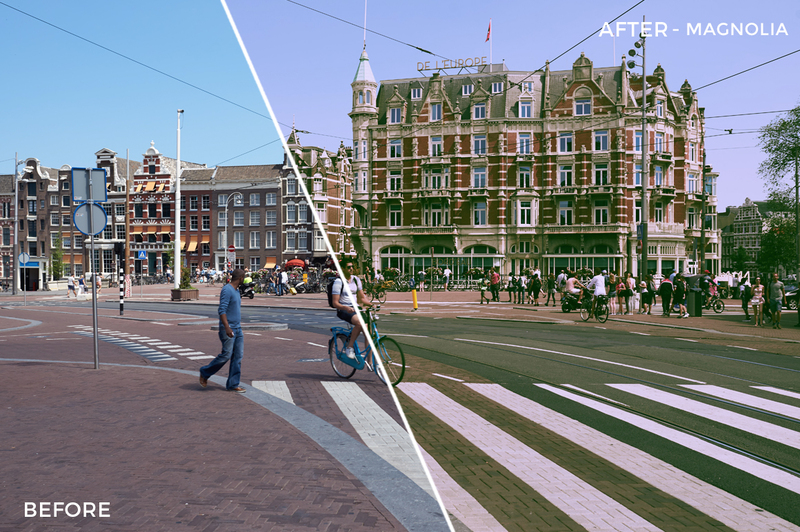 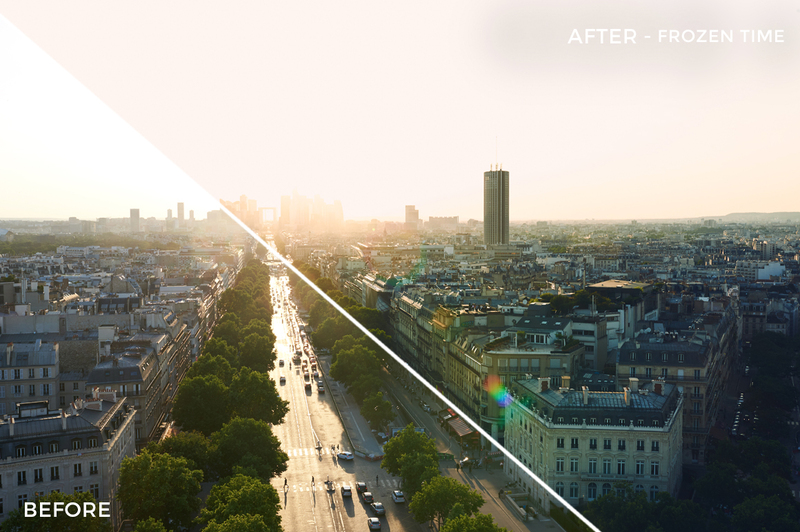 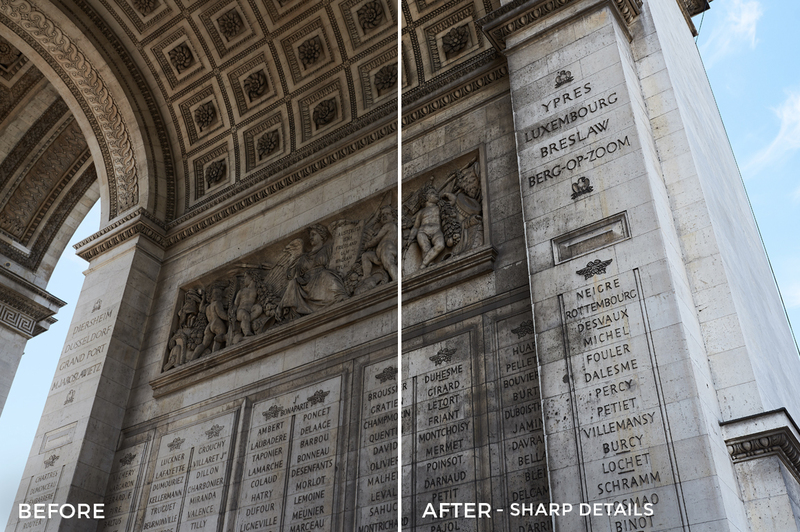 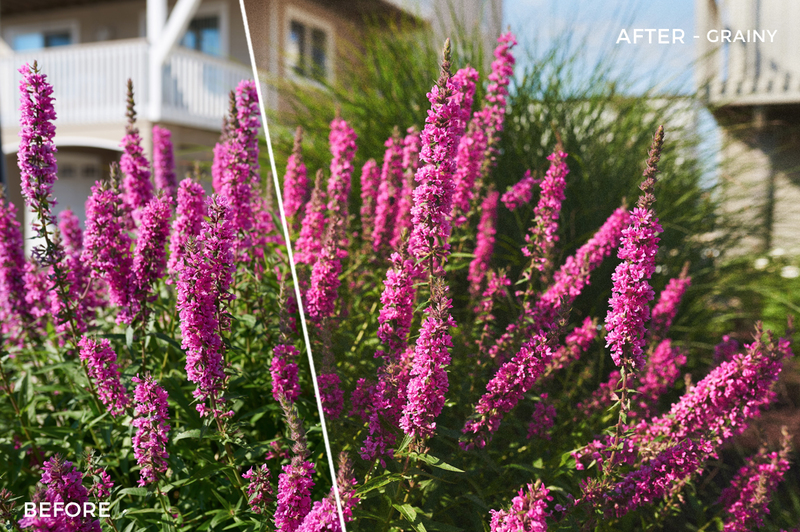 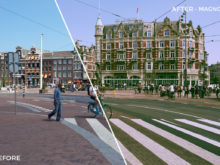 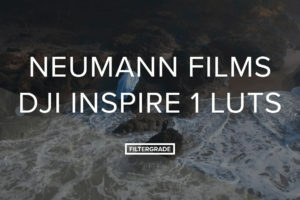 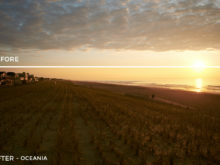 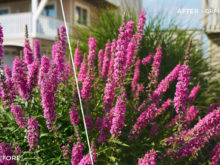 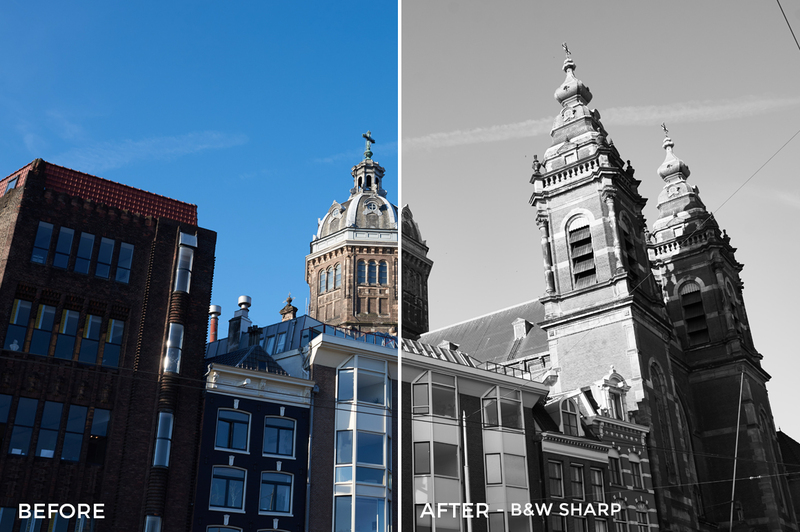 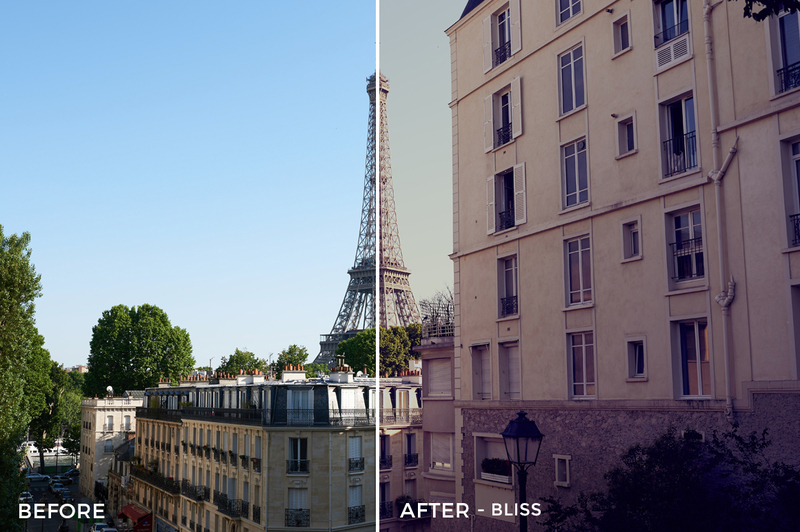 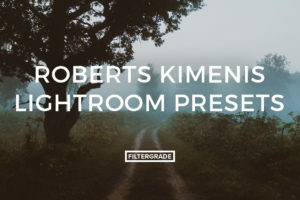 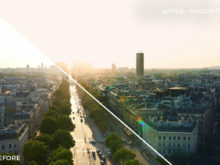 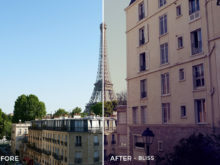 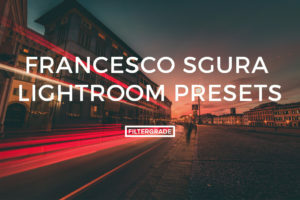 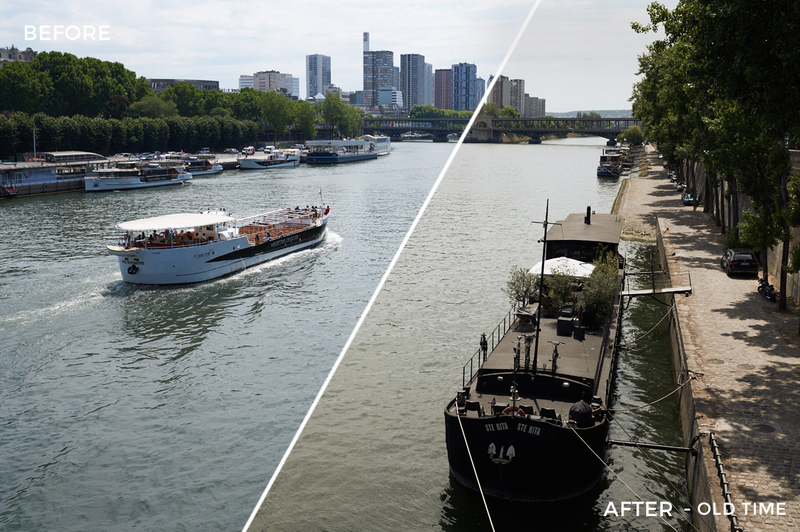 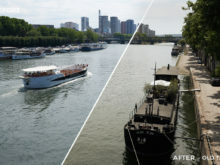 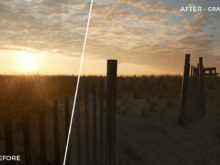 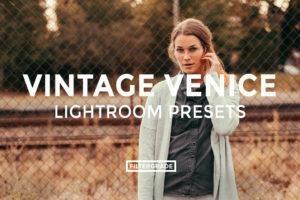 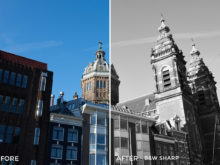 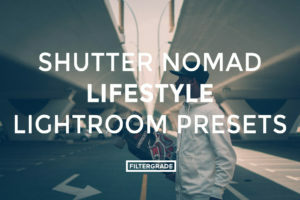 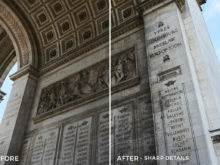 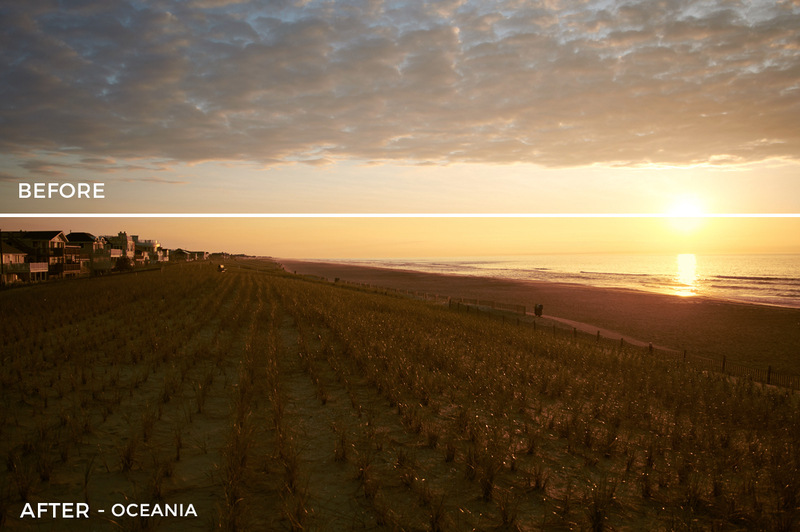 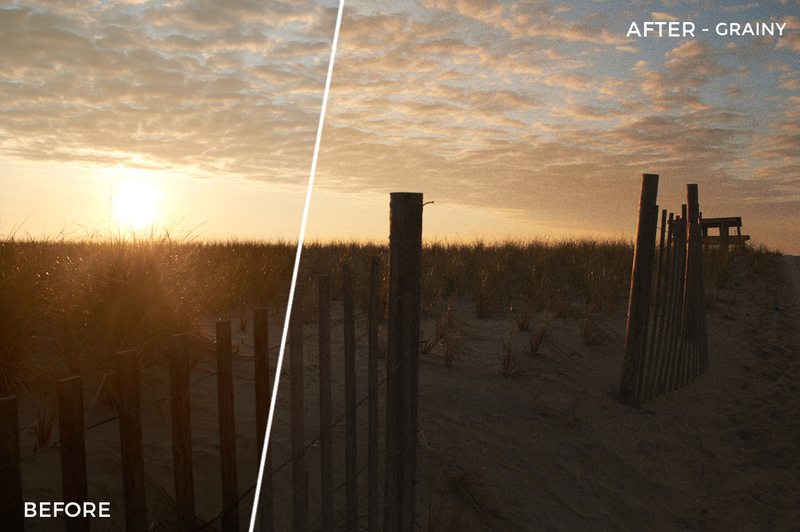 Add unique travel effects with these Capture One Styles from FilterGrade.